ECE Matlab projects, is one of our prime service, started in a Nobel goal to serve the students and scholars with our creative and innovative ideas. Being in this field for the past 10 years, we have gained immeasurable and immense experience. ECE Matlab projects, is our way to share our knowledge with our students to enhance their academic performance and grades. Up to now, we have served nearly 5000+ students from all over the world with our novel service and will continue to serve as we feel that our aid can enhance student’s profile and performance. 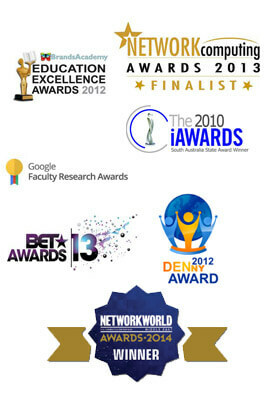 You can approach us anytime, if you want to be a part of our research concern to enjoy the pleasure of working with us. We can assure you that you will be surely benefitted with our service as you will be under the guidance of our top experts and dedicated professionals, who will impart their complete experience and expertise to bring out the best in you. We wish to work for your betterment, now it’s your part to approach us and commit with us for your career upliftment. ECE Matlab projects can be preferred in the following domains like Image processing, digital signal processing, control systems, communication systems, Sensor Networks, Zigbee technologies, satellite communication etc. Here we have taken a particular domain i.e. Digital signal processing for students to get an in depth idea about how to take a project in a specific domain. We have explained an overview about the Matlab support for DSP along with its major applications and research topics. Similarly, you can approach us with any particular domain; we will offer you, our complete guidance with the help of our subject wise experts. Now, let’s have a glance over the major applications and research topics in DSP, to get an idea about DSP based Matlab projects. Used to design, analyze and simulate signal processing systems in Matlab/Simulink. Used to analyze and design IIR, FIR, Multi stage, Multi-rate and adaptive filters. Supports C/C++ Code generation for hardware and Embedded processors interfacing including ARM Cortex architectures. Application specific Integrated circuits [ASCI]-Microchip used to perform a particular task. Simulation and analysis of signal quantization effects on Acquisition process of GPS Receiver. 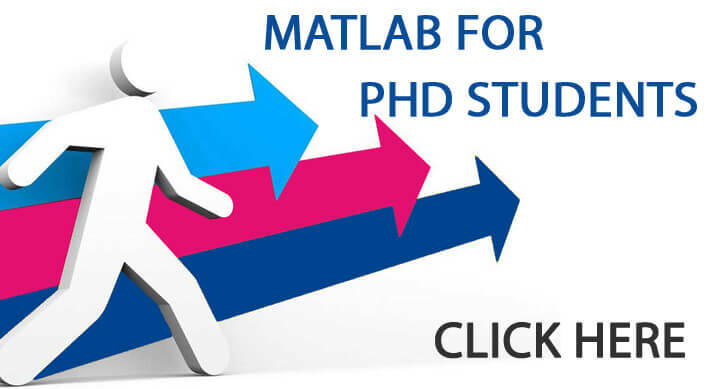 Hope you would have got an idea about how to work on a specific domain [DSP] using Matlab. 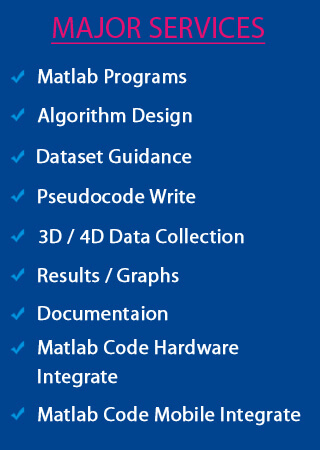 Similarly, we offer complete support and guidance on all major domains supported by Matlab for ECE students. For further guidance and support, approach us for our expert’s service through online. We are there for you at 24/7. APPROACH US TODAY TO FULFILL YOUR DESIRE TOMORROW……..